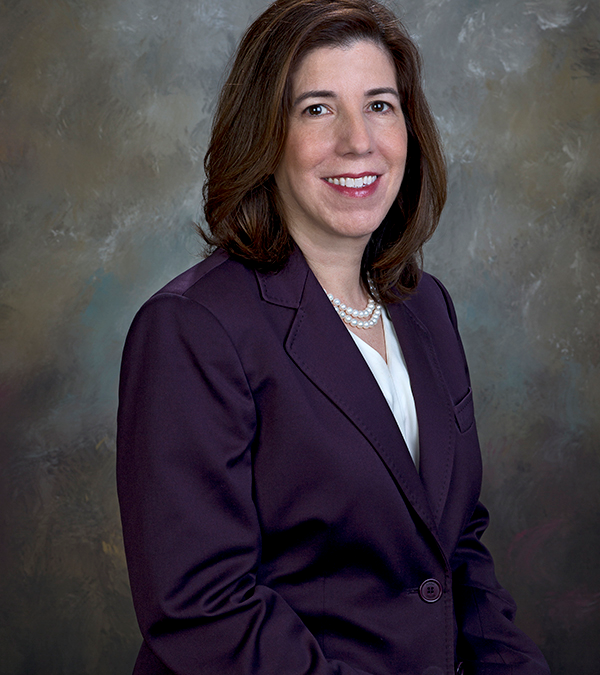 Pennsylvania Department of Transportation (PennDOT) Secretary Leslie Richards this week was named chair of the Pennsylvania Turnpike Commission (PTC). “I have had the honor of serving as the commonwealth’s first female transportation secretary since I was named to that post by Gov. Tom Wolf in January 2015, and becoming the first female PA Turnpike chair is an equally remarkable privilege,” Richards said in a release. The agency’s first commissioners were appointed in 1937 to oversee construction of the original 140-mile stretch of Turnpike, which opened in October 1940. The Turnpike now totals 514 miles and carries 156.2 million vehicles annually. Richards began her career in civil engineering and project management. She has held elected office since 2007. Pittsburgh businessman William K. Lieberman was appointed vice chairman of the PTC, and former state Sen. John N. Wozniak of Johnstown attended his first meeting as an agency commissioner.